The 2012 CMT Awards air tonight on on CMT and CMT.com, and in honor of the big show we thought we'd look back at our favorite country artists before they were famous! As always, our good friends at Snakkle.com tracked down pretty great pics of some pre-fame faces. The Queen of Country began with very humble roots! 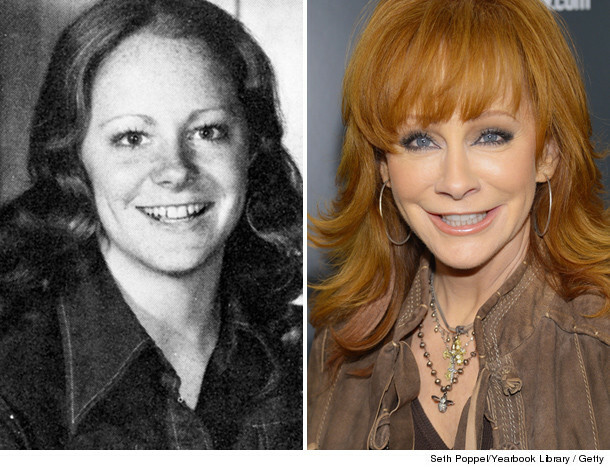 Reba may currently be the second-highest selling female country artist of all time (behind Shania Twain), but in 1957 she was just your average girl next door as a sophomore at Southwestern Oklahoma State University. See all 32 photos of country stars before they were famous on Snakkle.com. 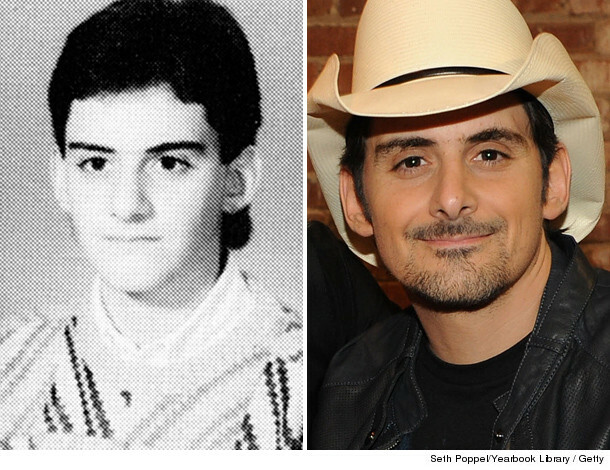 Before sporting his trademark cowboy hat, Brad Paisley was a junior at John Marshall High School in WV ... who apparently preferred to wear Bill Cosby sweaters. 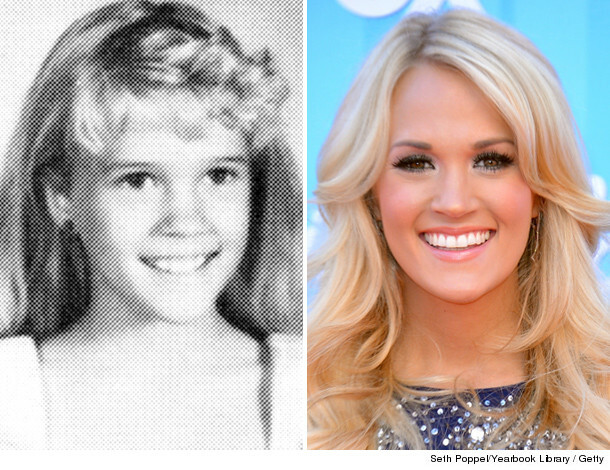 Twenty years before taking the stage to perform tonight, Carrie Underwood was a precocious little 3rd grader at Checotah School in Checotah, OK. We have to admit, we love the bangs! Oh, the early '90s. How cute is this?! It's little, guitar-wielding baby Blake as seen in his 1994 senior yearbook in Ada, OK. Clearly he was destined for fame from a very early age! 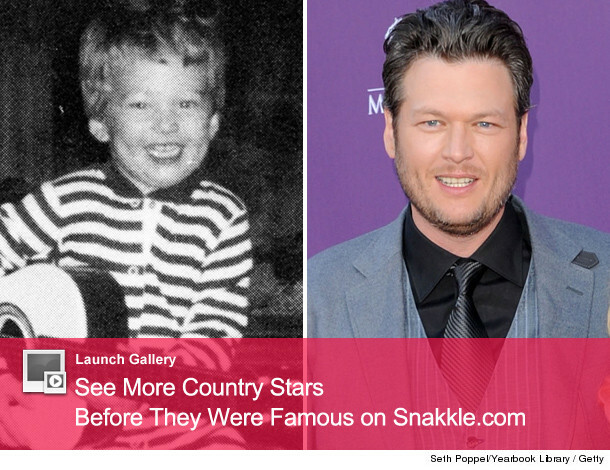 To see more of your favorite country stars -- including Kelly Clarkson, Charles Kelley, Miranda Lambert and more -- before they were famous, head over to Snakkle.com or click on the "Launch Gallery" button above! Celebrity Graduates Before They Were Famous! Kelly Clarkson Slims Down, Hayden Panettiere Busts Out in New York!